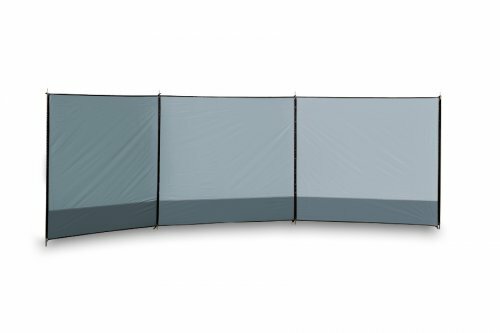 Very stable and durable thanks to the steel structure and base. 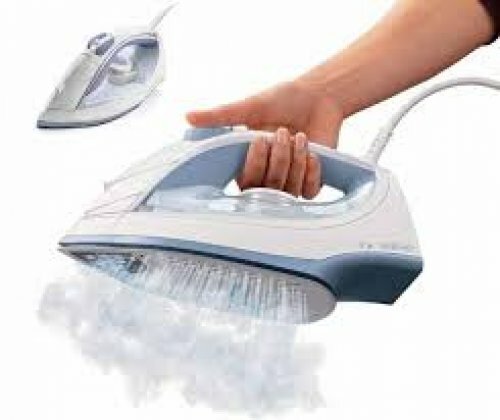 The iron steam iron is one of the small appliances dedicated to cleaning and care of the clothes. An essential accessory to make it presentable. Sticks: Steel Ø 16 mm. Including herrings, shaving lines and carry case. dry your linen with our handy dryin track. 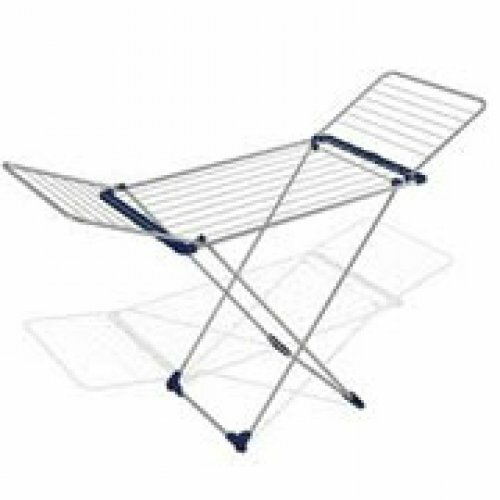 Easy to use, collapsible. how to go to a place you love and you never saw! Now it is possible whit us. 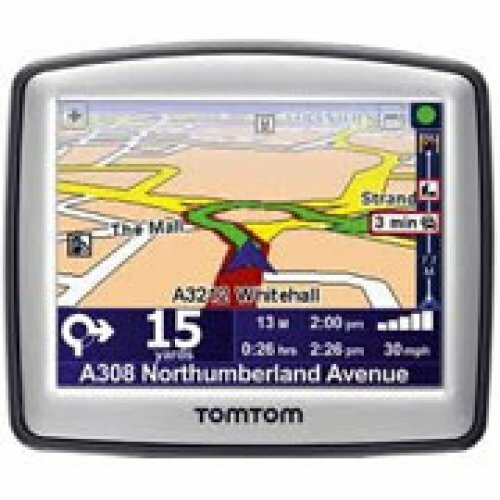 Hire our Tom Tom One Classic sat nav. Sometimes, you just need to konw how to find the nearest petrol station, hospital or similar location. Just enter into the mode and you can quickly get directions. Similarly, if you need to drive to the airport or train station you can quickly get the best route and get starded on your journey. 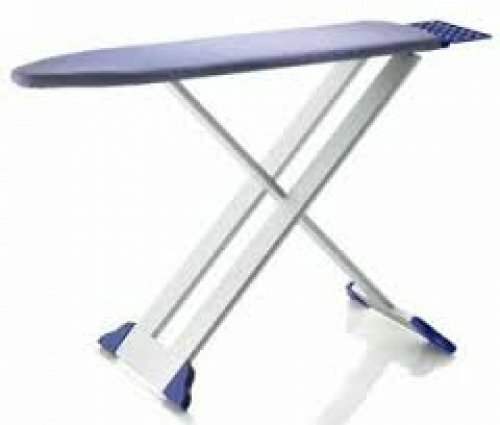 It is designed to be extremely easy to use. 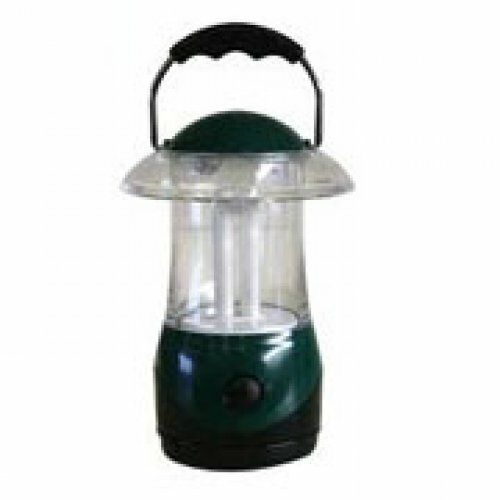 small 4-led camping lantern, made of robust plastic. Battery operated model.